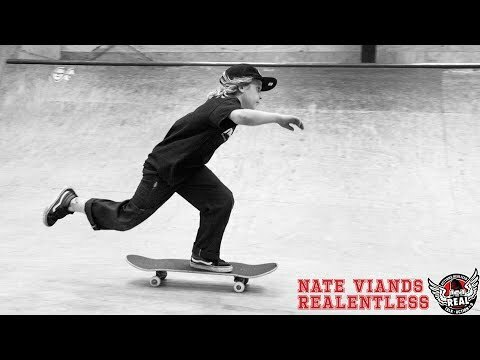 Skateboarder Nate Viands was diagnosed with Leukemia a few months before his 4th birthday. Backed by years of friendship and support, the Real Skateboards crew flew Nate and his dad out to SF to surprise him with a new Actions REALized board to raise money for The Children’s Hospital of Philadelphia. Needless to say he skated non-stop the entire time. Learn more about Nate’s story along with all the footage and photos from his trip to SF on actionsrealized.com. 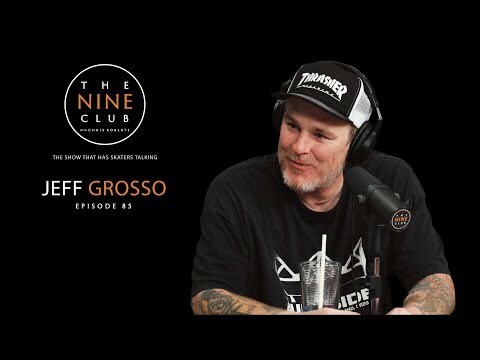 Jeff Grosso drops by the Nine Club Studio to discuss his many years in skateboarding and much, much more. Mark Gonzales rolls around for a good time in his newly released Pro-tec Full Cut helmet in honor of its release. 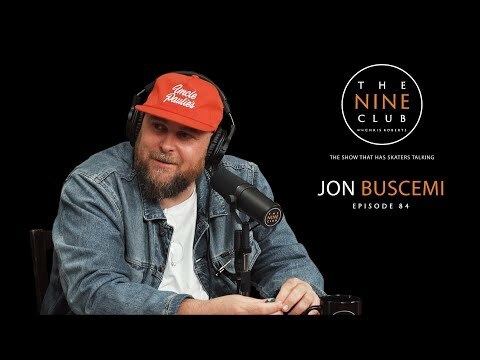 New York’s Jon Buscemi discusses growing up in growing up in Long Island, getting his first board at a bike shop, coming out to California with Gino Iannucci, John Lucero picking him up at the airport, getting a job on Wall Street, becoming a road sales rep for Fourstar & Clae Footwear, moving in with Eric Koston at his MTV cribs house, working for DC shoes as a trend forecaster, designing iconic DC shoes, quitting DC to start his first company Gourmet, starting his second company GREATS, making luxury footwear and accessories with his brand Buscemi, Truff Hot sauce, opening Uncle Paulie’s Deli in Los Angeles and much more! 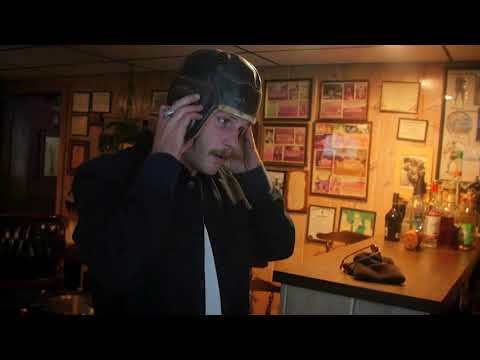 Emerica presents Focus part two with Jon Dickson where he travels back home and discusses family and his upbringing in rural Illinois. Jon’s definitely come a long way from his roots into the world of professional skateboarding and we’re very fortunate to have him out in the streets of the world pushing the progression of the stuntwood. 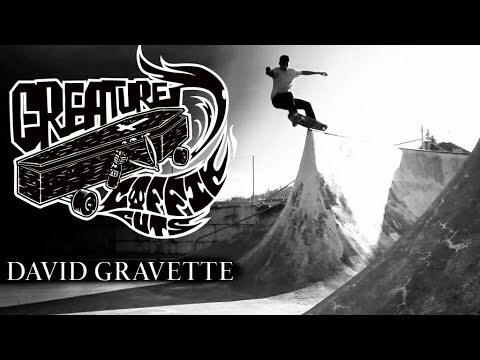 Get a behind the scenes with David Gravette from his “The Creature Video” part – suffer time with success on repeat.